From S. College Ave. and Harmony Rd. 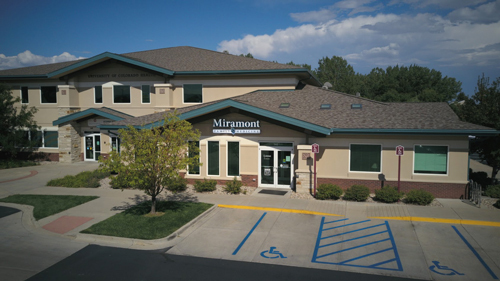 Go East on Harmony Road past Timberline Road; Turn Right (South) onto Snow Mesa Drive and we are located in the first building on the left near the SW corner, suite #140. Go West on Harmony Road one mile until you pass Zeigler and Corbett. The next street is Snow Mesa Drive, turn Left (South) and we are in the building on the left near the SW corner, suite #140.